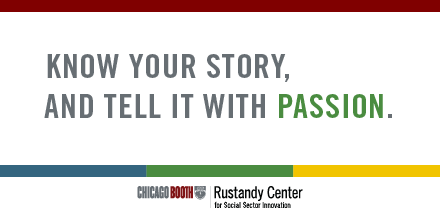 In May 2018, I was brought on as a freelance social media specialist for the Rustandy Center for Social Sector Innovation at the University of Chicago Booth School of Business. Working with the marketing and communications team, I helped to write, schedule and post content for Twitter. I also helped to establish a visual social media brand for the Rustandy Center, drive engagement on social and define best social media practices for the brand. #MeetTheTeams Block Club provides custom screen printing & design services to create quality promotional products while connecting at-risk youth with economic opportunity. 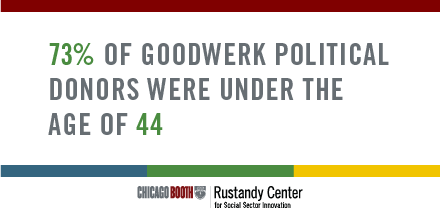 View more Twitter content from the Rustandy Center here.